Filmmaker Kabir Khan is all set to recreate the glorious moment of India’s 1983 Cricket World Cup victory under the captaincy of the newbie Kapil Dev. Produced by Reliance Entertainment & Phantom Films in association with Vibri Media & Kabir Khan Films, this sports drama is titled as ’83. The film ’83 stars versatile young star Ranveer Singh in lead role as Kapil Dev while rest squad is yet to be finalized. 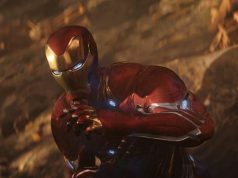 The project was announced couple of months back and now once again it has hit the headline as makers have finalized it’s release date, 5 April 2019. 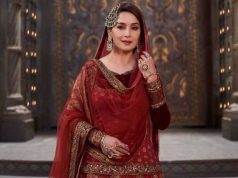 In the evening on October 5, makers shared a media release regarding the same via official twitter handle of Reliance Entertainment. They tweeted, “. 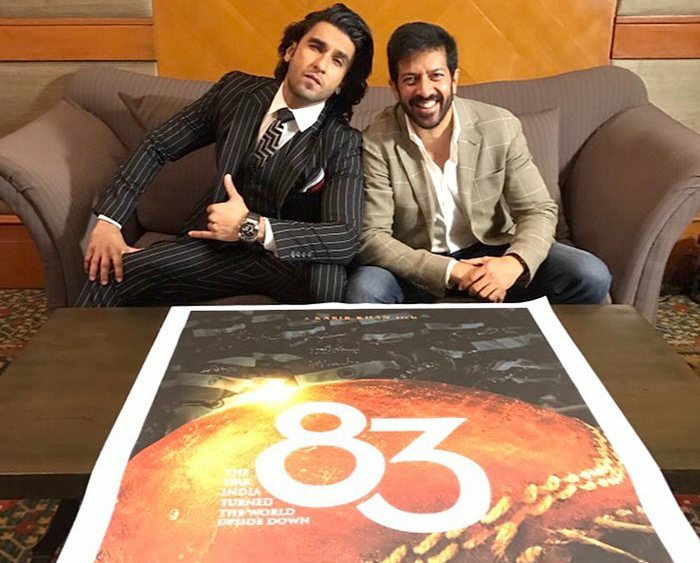 @RelianceEnt & @FuhSePhantom in association with Vibri Media & Kabir Khan Films to release ‘83 on 5th April 2019!”. Entire team associated with ’83 is looking very much excited and their enthusiasm is creating good buzz among audience. Sharing his feeling, director-producer Kabir Khan said, “As a young schoolboy when I watched India win the 1983 Cricket World Cup I had no idea that from that day onwards Cricket in India will change forever”. 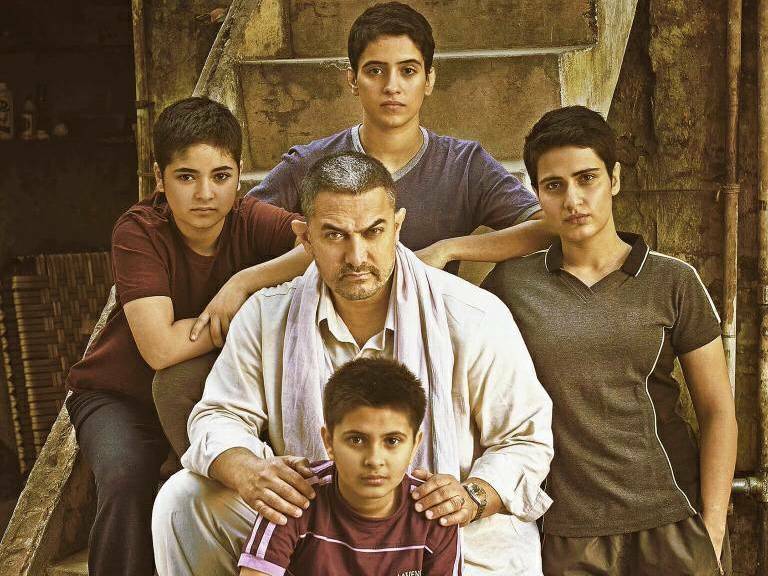 All the producers are feeling very much proud to bring those magical moments back through this film. While Ranveer is on the seventh sky to stepping into the shoes of legendary cricketer Kapil Dev. He told, “I was born at the time when cricket was big time. When Kabir Sahab had come to me and said that there will be a film on 83, I was like finally. And when he was narrating it to me, I was like woooh”. Earlier it was supposed to be a biopic of Kapil Dev, but no it’s not. 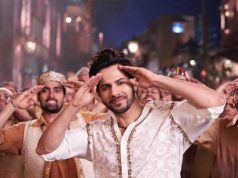 It’s a sports film that follows how an then insignificant team India defeated West Indies the team of cricketing giants, under the captaincy of a new guy. Reliance Entertainment and Phantom Films have collaborated for another film also, titled Super 30. It’s a biopic of mathematician Anand Kumar, stars Hrithik Roshan in lead role. Directed by Vikas Bahl, the film is scheduled to release on 23 November 2018.